Your support is why we are able to serve your neighbors in their own homes, where they want to be. It's that time of year, the time to party with a purpose and wear your best Fiesta bling! Be one of the best dressed with the My SA.com "Papel Picado" category winner! 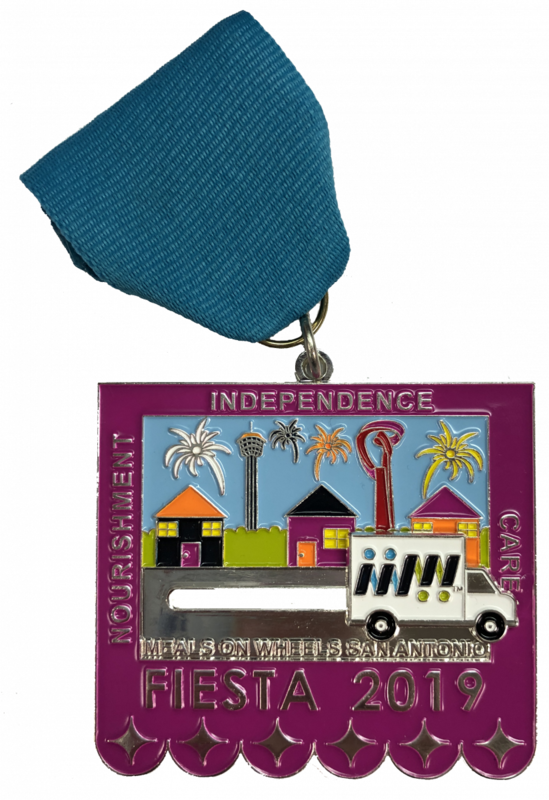 Walk into our offices at Babcock and 410, inside the loop, with $10, and walk out with your medal and the knowledge that you're providing more than a meal to 2 neighbors who just want to keep their independence! Office hours are Monday-Friday 7:30 AM - 3:30 PM. Make a big impact with a future gift! 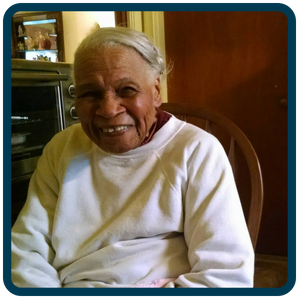 Click here to learn more about planned giving and how you can include the seniors you help us serve. Don't know what to get that person who has it all? Make a donation in their honor and we'll be sure to let them know what a difference your gift will make in a senior's life. Click here to do it today! Your used wheels can provide meals! Donate your used vehicle to help provide meals to your older and disabled neighbors. Running or not, so long as it's in one piece, has an engine, and be towed then CARS can help us benefit from it. Click here for more information! Are you shopping on Amazon until you just can't click anymore? You can help us when you shop with Amazon Smile and select Meals on Wheels San Antonio as the organization you want to support. Click here to help us receive 0.5% of the total of all eligible purchases! Does your organization want to provide more than a meal to seniors?  Click here to learn about all of the ways you can support our mission and get recognition from Meals on Wheels San Antonio! Your gift to Meals on Wheels San Antonio could be matched dollar for dollar by your employer! Many employers sponsor matching gift programs and will match any charitable contributions or volunteer hours made by their employees, retirees and/or employees’ spouses. To find out if your company has a matching gift program, please click here to search for it, or check with your employer. You make it possible for Meals on Wheels San Antonio to nourish lives, enable independence and care for seniors! Your gift to Meals on Wheels San Antonio positively impacts the lives of 4,000 seniors every single day. You can help feed a hungry senior today!